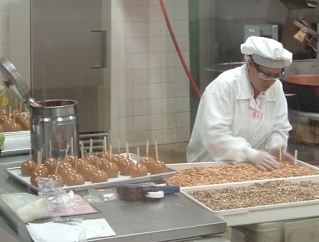 Workers busy creating some of the wonderful treats available at Ethel M. Chocolates. Live "Mermaids" swim with the fish and put on shows at various times and are always willing to pose for photo's for guests! A fun exhibit to visit! 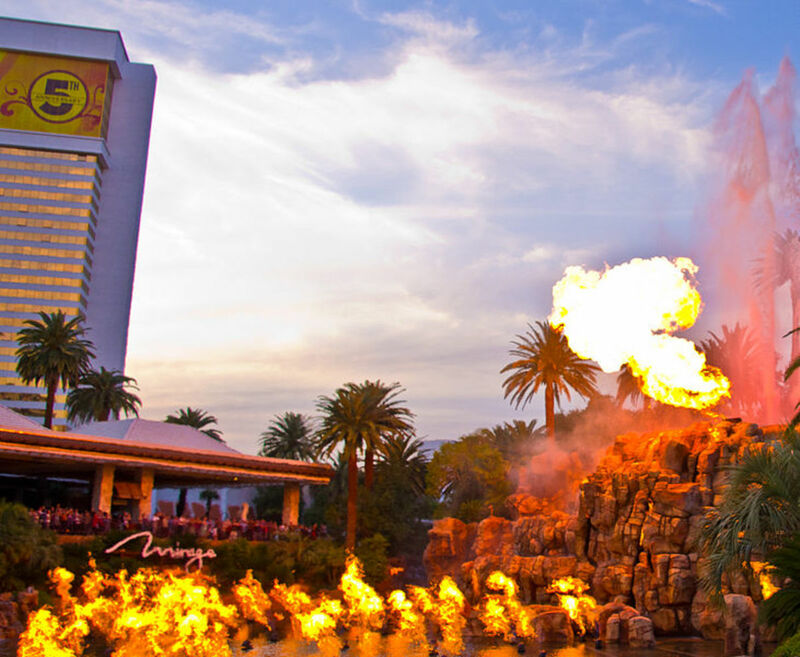 While the Strip in Las Vegas is full of entertainment opportunities, some of the things available there are also expensive to do. Most museums, attractions like aquariums, shows, galleries, and other entertainment options tend to come with a BIG price tag. But there are free things to do here in Las Vegas, especially when you get away from the strip. 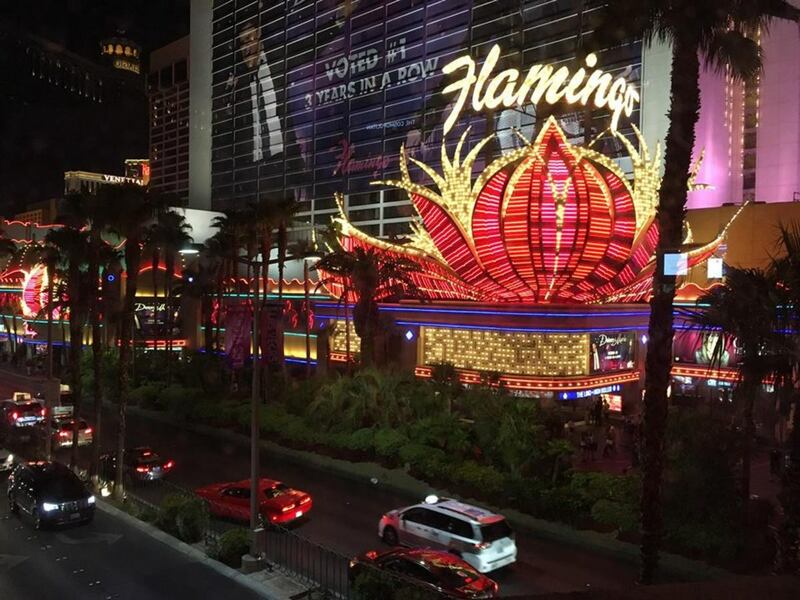 In another article, I covered free things to do ON the Strip in Las Vegas, here are some things that are fun and entertaining... and OFF the famously crowded and expensive Las Vegas Strip! Historic Fremont Street, Or "The Fremont Street Experience"
A really fun and interesting time can always be had when visiting historic Fremont Street. Often called "The Fremont Street Experience," it IS definitely quite an experience. A historically crowded street, visitors can do a lot of people watching and character watching here. Once the sun goes down, Fremont Street in Las Vegas turns into a whole different animal, so to speak. Characters usually come out of the woodwork, everyone from Pee Wee Herman to "Gene Simmons" and members of the band "Kiss" look-alike's, to Jack Sparrow (Johnny Depp) wannabe's to showgirls and Marilyn Monroe look alike's, there is something everyone will enjoy. You might even see a lady with big....floaters... let's just say if she were to fall into the water, there would be plenty of buoyancy and she would have very little chance of drowning. All the guys usually have their chins on the ground when they walk past her. In addition, you'll see such a vast array of Elvis's, you'll be amazed. You'll see actors, or "tribute artists" from 3 feet tall to 6 1/2 feet tall that like to pretend to be "Elvis", if they have either the dark hair or a great wig...and if they can pull off the pork chop sideburns look. You'll find such an array of rhinestone jumpsuits, you might need sunglasses. Then there are the characters for the kiddo's, Elmo, Spongebob, or a couple of "Disney" ducks. You name it, there will probably be someone dressed like it on Fremont Street. 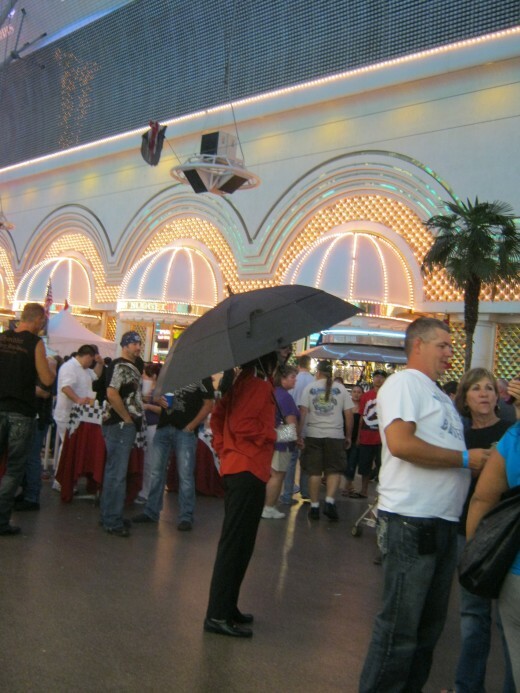 Some call it the "Fremont Street Freak Show" but that wouldn't be right, so we call it the "Fremont Street Experience." That's much better, or more politically correct. I have to admit, it was strange one night when Elmo was standing next to the lady with the huge...bobber's. The kiddo's would point to Elmo and say LOOK DADDY! But believe me, Daddy was NOT looking at ELMO! Keep your eye out while you are here in Las Vegas, because there are also FREE concerts on Fremont Street as well. Different acts are there almost every weekend, and it's fun to watch these open air late night concerts. And at night on the hour every hour, if you look UP you'll see the gigantic screen that features a short video and light show as well. 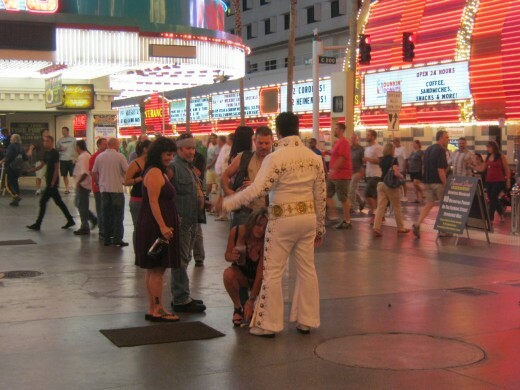 The entertainment never ends on Fremont Street! Recently, a zip line called Slotzilla opened up above Fremont Street, so in addition to looking along the sidewalks, visitors can look UP and see people zip lining! This particular zip line is 12 stories tall. You have a choice to either lay down on your stomach or sit in a harness contraption to experience the zip line here. 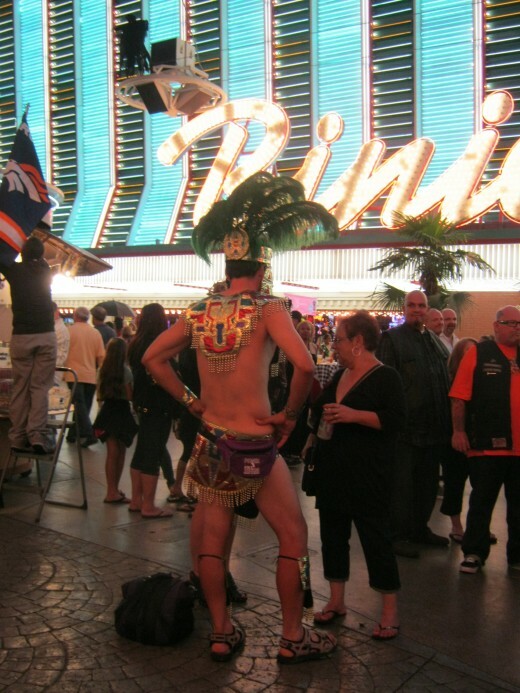 A wonderfully fun thing to do on Fremont street costs absolutely NOTHING! You can get a really GREAT professional quality picture taken if you go into Binion's Casino. They have a display there featuring ONE Million Dollars, in a glass case that of course is locked and well protected. 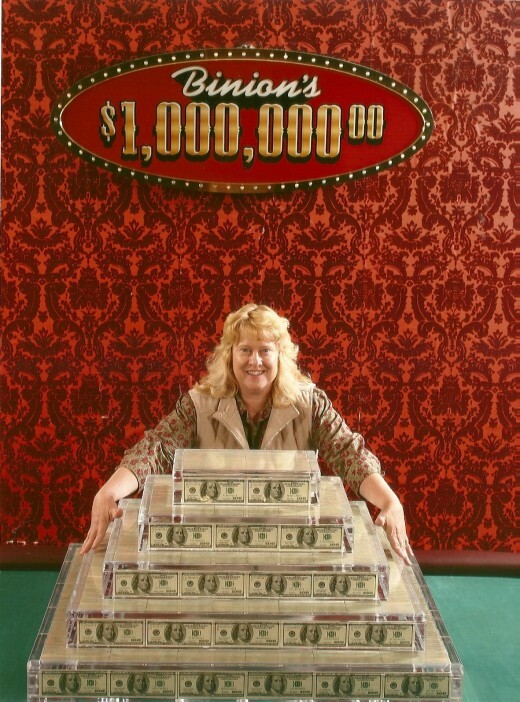 You read that right, the closest we have ever been to One Million Dollars in our lifetime was at Binion's. They will also take your picture of you WITH the Million Dollars. Then, you go back and pick up your developed picture in about 1/2 hour. 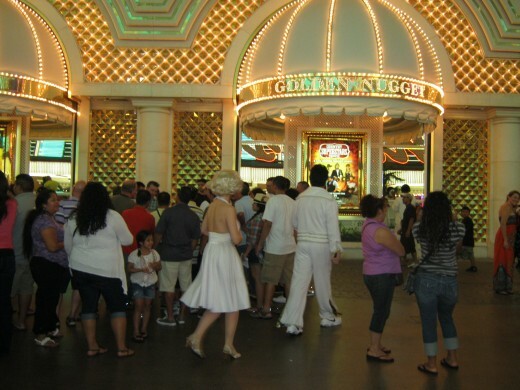 It's a VERY worthwhile thing to do, and it makes a fantastic souvenir of your trip to Las Vegas! The quality of these pictures is excellent! I don't know what kind of camera they use, but it takes amazing pictures! And the hilarious things that sometimes happen when people are getting their picture taken with a million dollars is pretty entertaining as well. When we were there, a couple of guys came prepared for their photo opportunity, because they were wearing Fedora's and had big cigars hanging out of their mouths. Now THAT made a funny picture! They looked kind of like... mobsters! And you DO have to be 21 years old to have your picture taken with the million dollars. Sorry, kids! 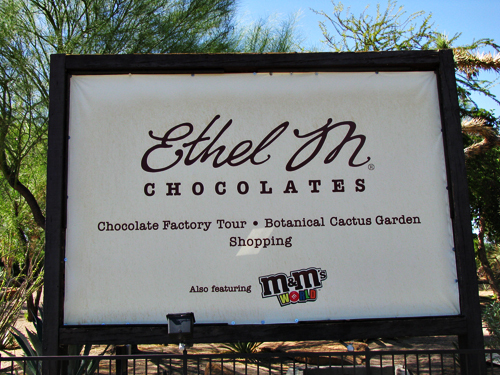 Another fun and FREE thing to do off the Strip in Las Vegas is to take a tour of the Ethel M. Chocolate Factory and Botanical Cactus Garden. 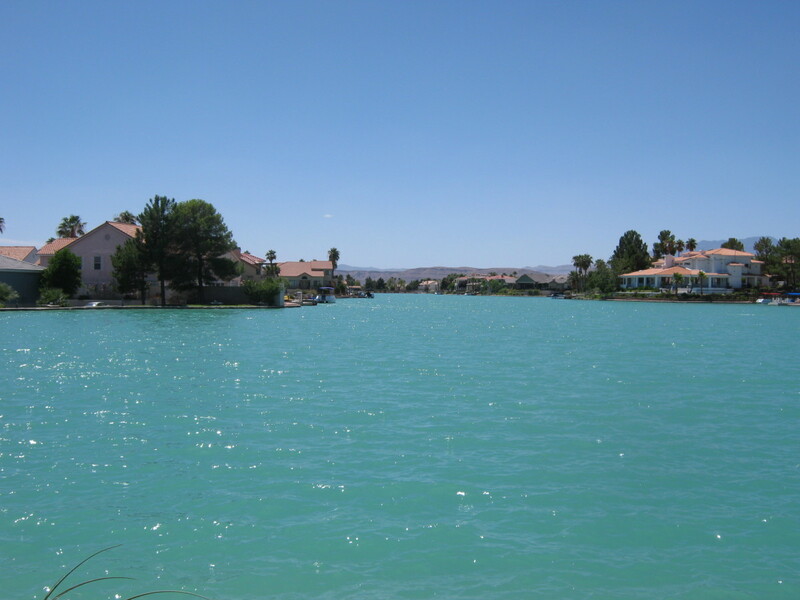 Located on One Sunset Way in Henderson, NV, this is about 10 miles from the Strip, so you'd definitely need a rental car or some other form of transportation. It's smart to check with hotel concierges. They are great sources of information to help visitors find transportation, and some hotels may have shuttles as well. Here you can take a FREE self guided tour, and watch through the windows as workers are working diligently to make the EXCELLENT hand-crafted chocolate creations that are for sale here. The founder of Ethel M. Chocolates is Forrest Mars, Sr. When he was a small boy, he would watch his Mother, Ethel, make hand crafted gourmet chocolates the old fashioned way in their kitchen in Tacoma, WA. Growing up, he had fond memories of this, and when he moved to Nevada and retired to Henderson, he opened up this business to share the gift of fine hand crafted chocolates with everyone, locals and visitors alike. Everyone loves a self-guided tour through the chocolate factory, and most people will tell you that their favorite part of the tour is the FREE Samples at the end of it! After the tour, stop by the shop and pick up some chocolate of your own. I can almost guarantee you won't be able to walk past without at least a few pieces of this melt in your mouth, amazing chocolate, and if you are able to walk past.... you have a lot more will power than I do! The chocolates sold here are totally preservative free, and they recommend that you eat them within a couple weeks... IF they last that long! 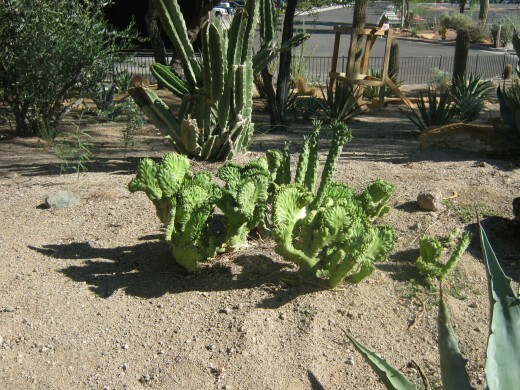 Adjacent to the Ethel M. Chocolate Factory is the Botanical Cactus Garden. This is one of the largest displays of Cacti anywhere in Nevada. 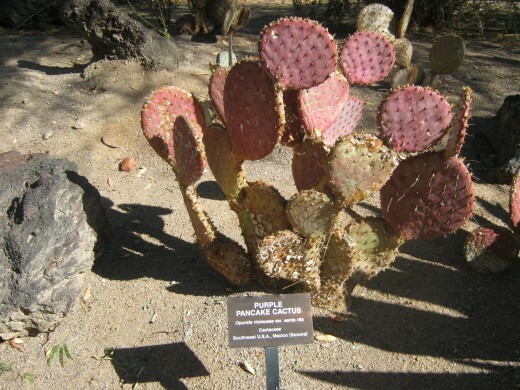 There are at least 300 species of cactus here, and the varying types will delight and amaze anyone. 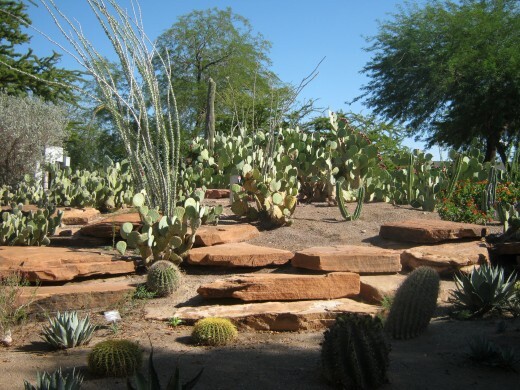 It is a beautiful walk on a glorious sunny day strolling through the cactus garden. 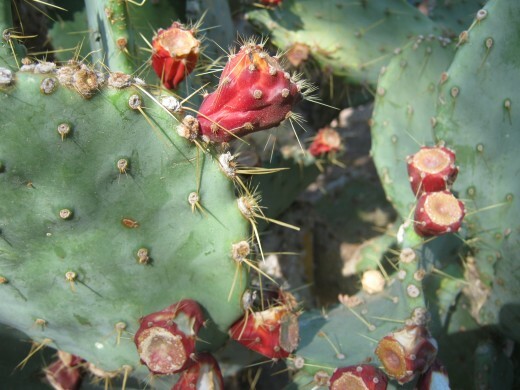 At Christmas time it is even more special because most of the cacti there are decorated in pretty Christmas lights. It turns into a Christmas wonderland for the holidays. It is just as fun to walk through the cactus garden at any other time of year. 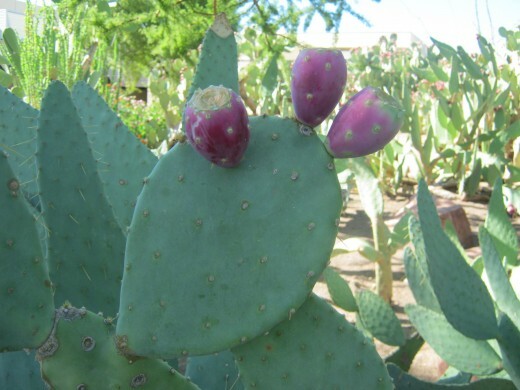 And one thing I didn't know is that the "fruit" from some of the prickly pear cacti are EDIBLE! I have never tried it, but I might have to try that some day. Silverton Casino Tropical Fish Aquarium, Featuring LIVE Mermaids Swimming With The Fish! The Silverton Hotel And Casino, located at 3333 Blue Diamond Road in Las Vegas is a fun place for tropical fish lovers to catch a glimpse of their favorite fish! 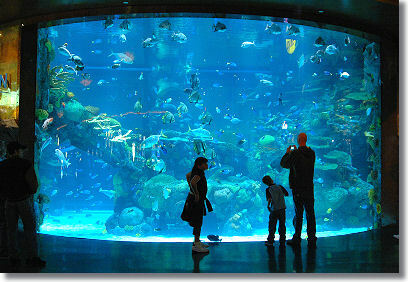 The aquarium is quite a sight, and is completely free. Home to over 4,000 tropical fish, as well as three species each of sharks and stingrays, it is a fascinating display and a lot of fun to see. Feeding shows take place so guests can watch the fish being fed daily at 1:30 pm and 4:30 pm. There is actually a biologist on staff at the Silverton who feeds the fish, and while he is feeding them, he wears a communication mask that allows him to be able to answer any questions guests may have while they are watching the fish being fed. It is fascinating to watch! There are also LIVE "Mermaids" that swim if you happen to visit between Thursday and Sunday. On Thursday, they are there from 2:15 pm until 8:45 pm. On Friday and Saturday, they are there from 2:15 to 9:45 pm. 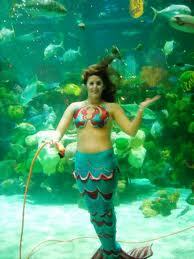 On Sunday, visitors can see the Mermaids from 11:30 am until 6:45 pm. The Mermaids are very friendly and make hand signals to visitors and then "pose" for photos as well.The day we were there, we noticed that little girls in particular seem to love watching the Mermaids. 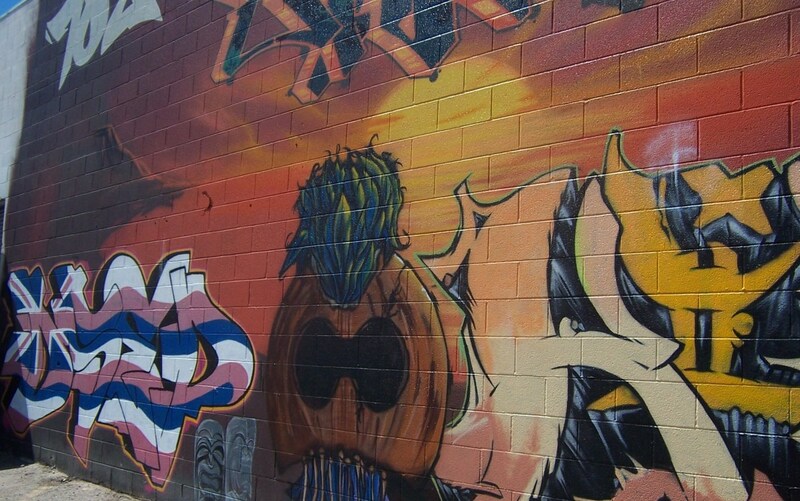 There are free things to do here in Las Vegas, if you are willing to do a little bit of digging to find them, and they are so much fun to do as well. There are so many things to do here that will considerably lighten your wallet, which makes finding the "Free" attractions even more important. If you're anything like most visitors, chances are that the casino games and slot machines have taken care of most of that pesky cash anyway, so why not look for some free entertainment? 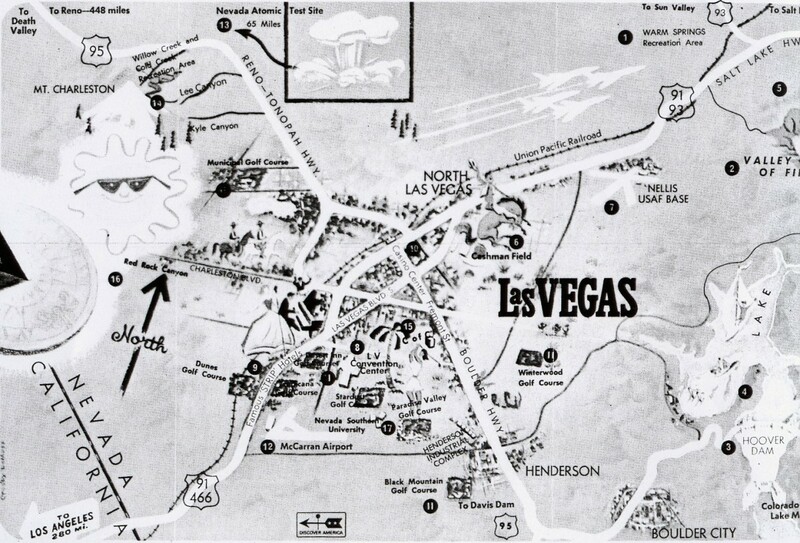 It's easy to find here in Las Vegas, also known as the "City Of Entertainment." Cactus Garden Small | Green Gift that Ships Via 2-Day Air! 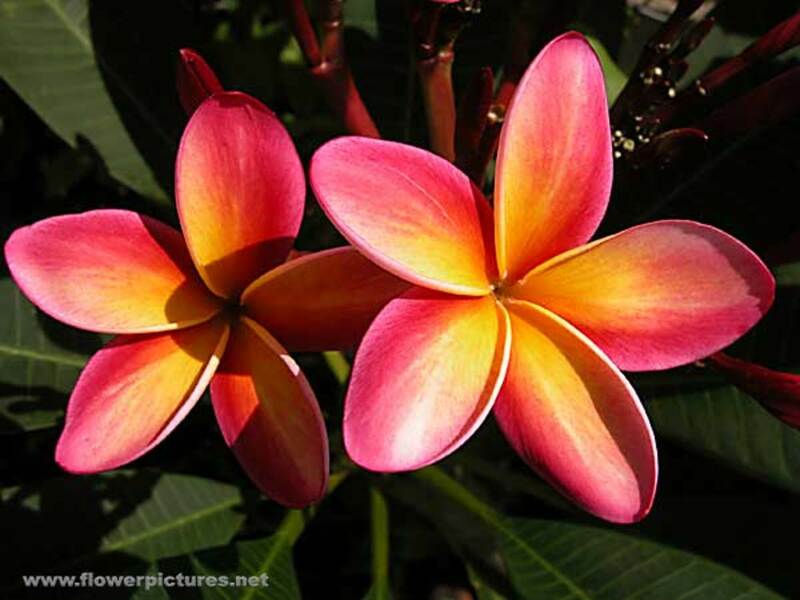 Thanks so much, Rusti! :) Congratulations to you and your husband, too! :) Hope you both have a wonderful cruise! That is so neat! :) Thanks for reading and commenting! Great Article. I LOVED Freemont street. They had the light show on the ceiling. You are right too,when the sun goes down. Alot of wierd things come out.I didn't want to say people. I LOVE Vegas went twice for a week in one year. This year my husband of 30 years asked me to remarry him. I got a new diamond ring and cruise tickets. We are getting remarried on 12-12-2012 at 12 o'clock on the ship! My hearts in Vegas tho and I will be back.Interesting and very enjoyable reading! Great work!